311,57 € прибл. 22.491,83 руб. The Fineline Comfort series from Schlagwerk combines a series of professional instruments that meet the highest demands in sound and appearance. The corners of the body are strongly rounded and thus offer increased seating comfort, even during longer sessions. The playing surface of these cajons is ennobled with peeled precious woods. For this series, specially developed Snare Wires give the Fineline Comfort Cajons their individual snare sound. 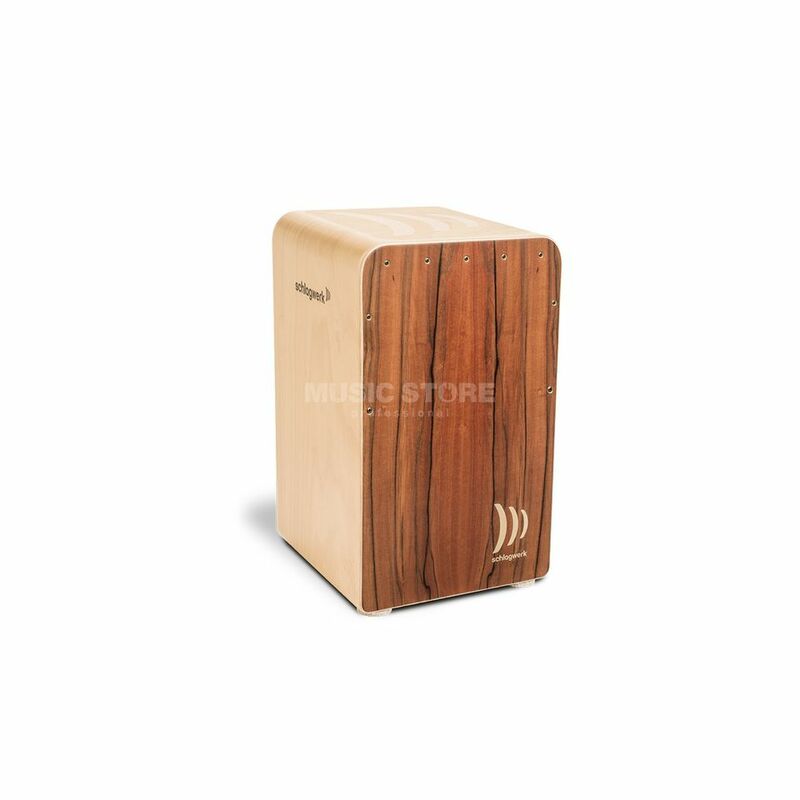 The body is made of heavily grained core beech, which gives each Cajon its own individual look.